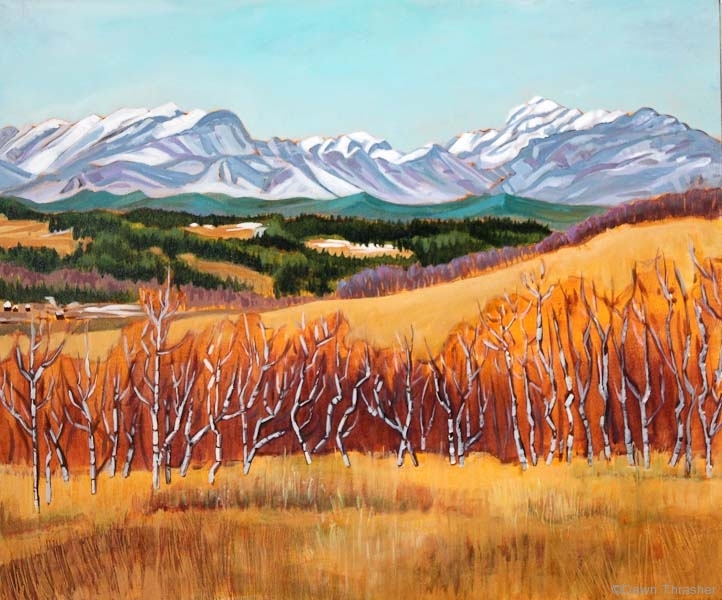 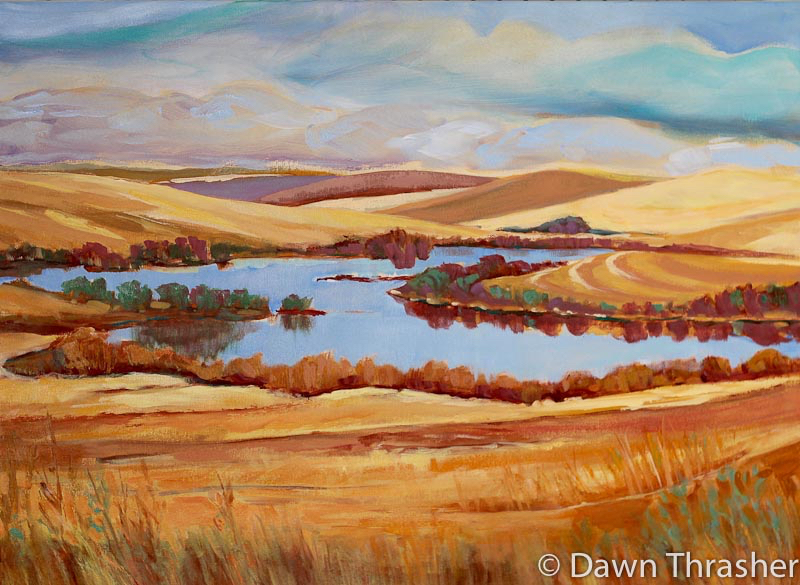 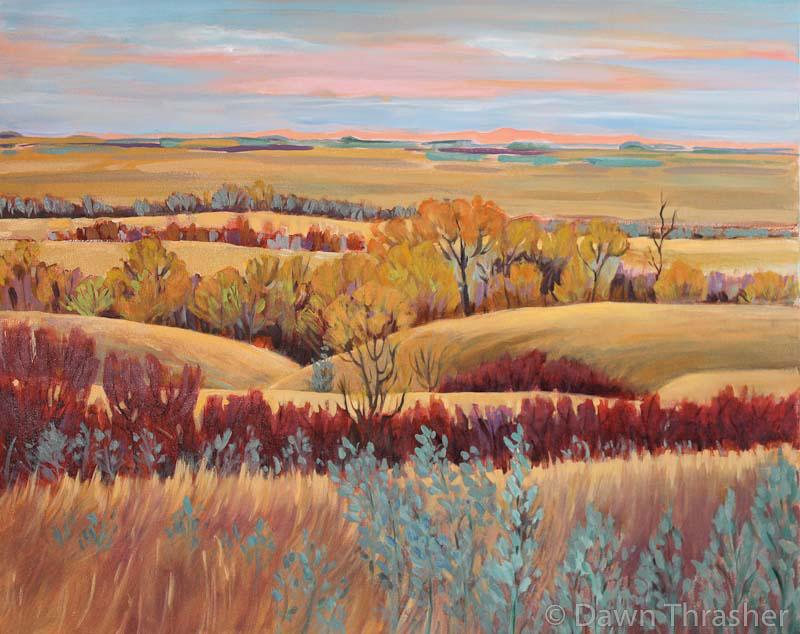 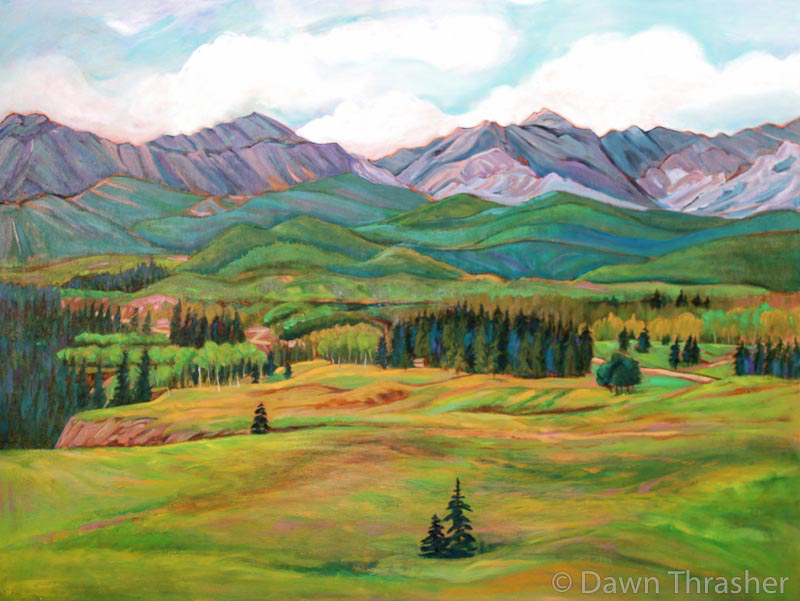 Growing up in Saskatchewan, the land of “Living Skies”, has instilled in this artist a need for open spaces. 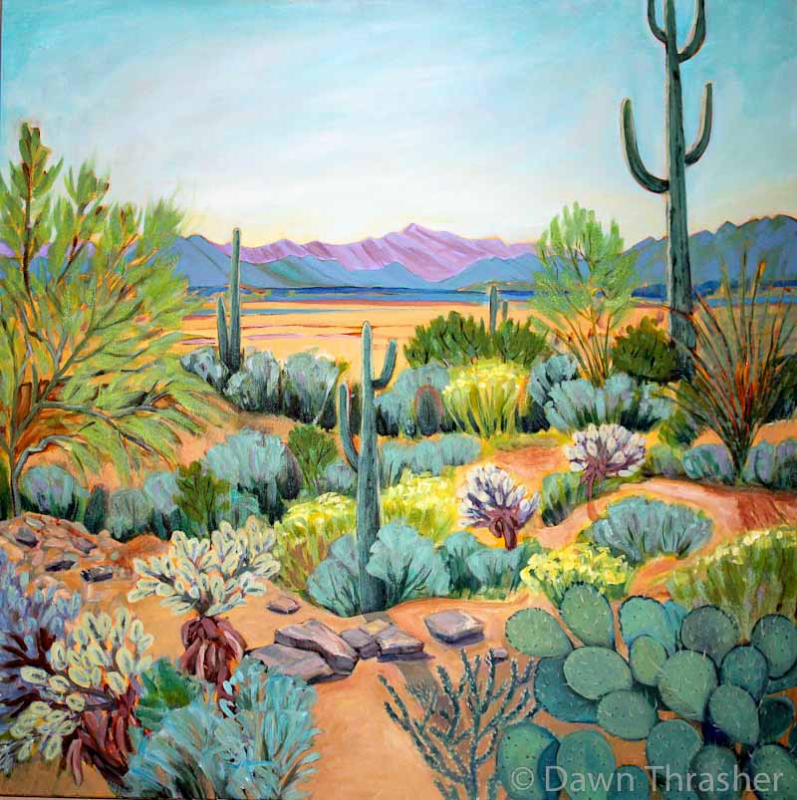 This series explores the character of the Western Canadian prairies and foothills and the Arizona desert. 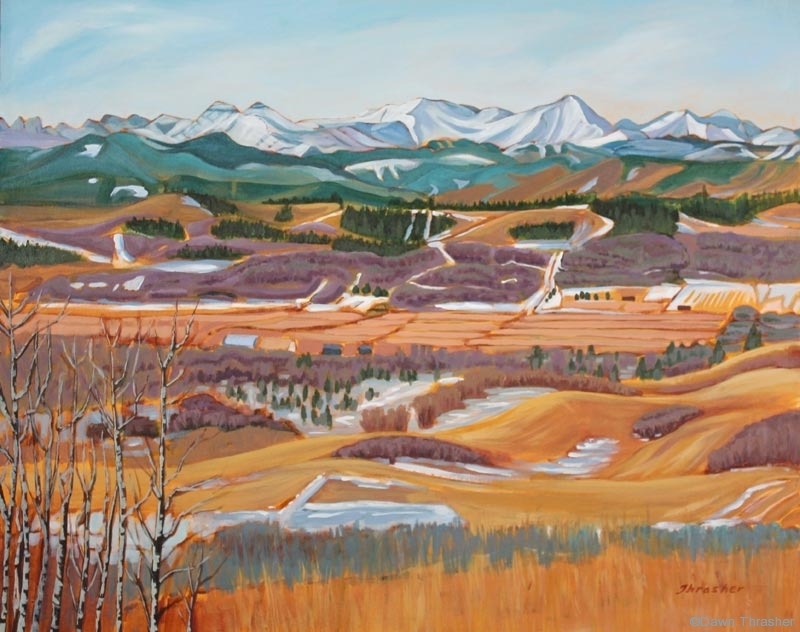 These geographic areas reveal visual complexities made more dramatic by the response of the land to seasonal elements.